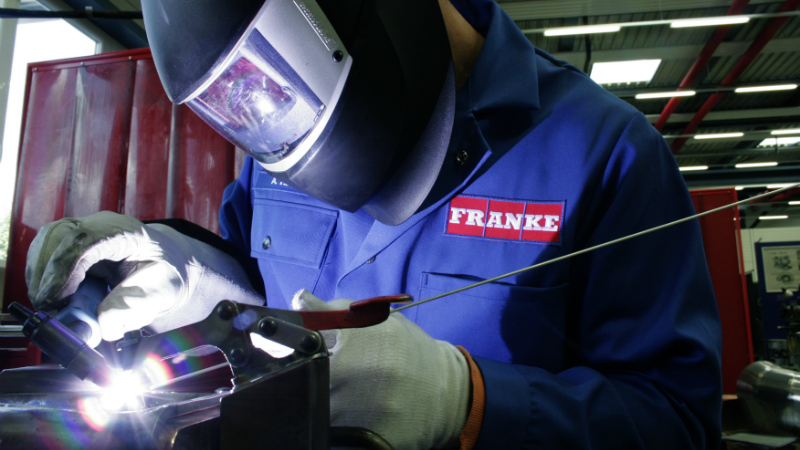 Franke Industries is a reliable partner in fabricated and machined components for the gas turbine, aerospace and space industry. 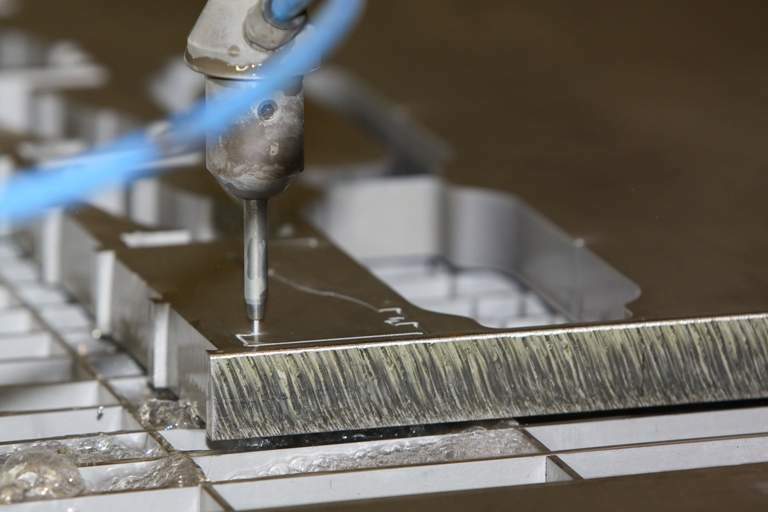 With more than 60 years’ experience, Franke Industries resourcefully supports client projects from the first concept to the engine-ready component. 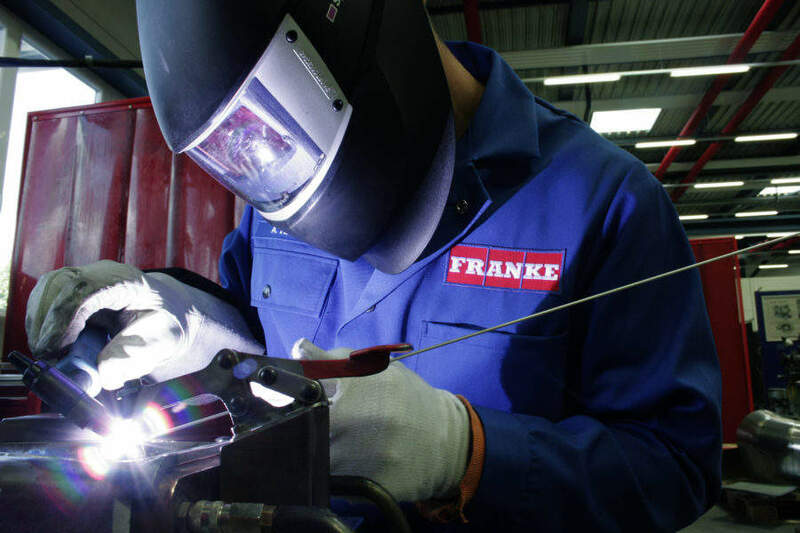 Franke Industries provides specialist services in hot gas path parts and subassemblies in stainless steel, high-grade alloys, titanium and heat-resistant materials in cooperation with market leaders. 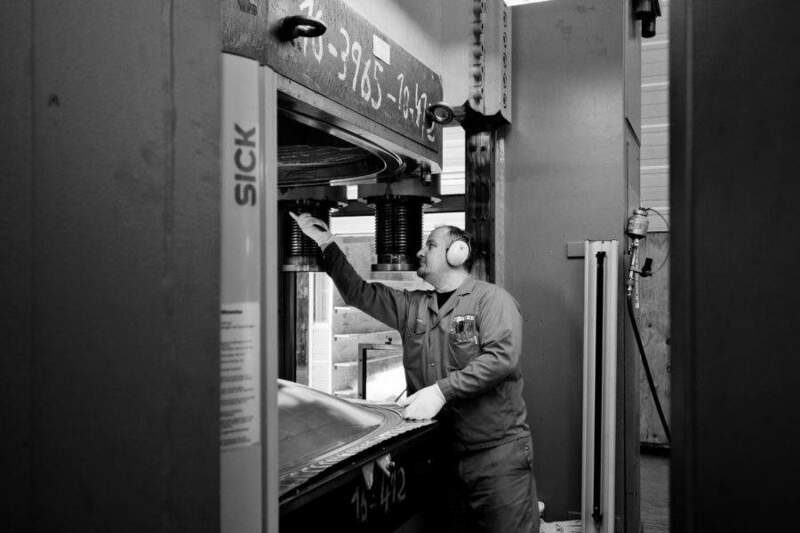 Franke Industries’ one-stop-shop strategy offers customers procurement advantage. 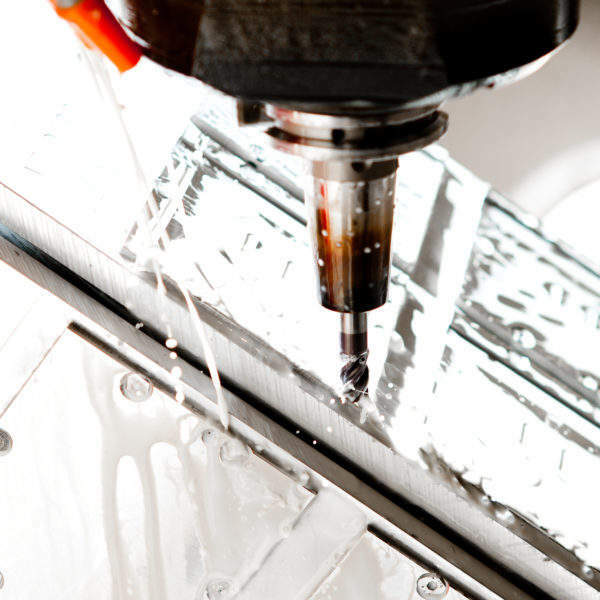 The company maintains a network of specialised enterprises to offer clients the optimal manufacturing solution, from the very first sketch throughout serial production. 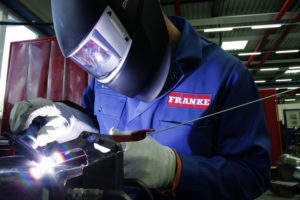 Franke Industries produces parts for the hot gas path such as burners, combustors, front segments, seals, heat shields and flame tubes. The company also supplies rings, ring-segments, bushings, brackets, and prismatic precision parts supplemented with special parts for the space industry. The company is highly experienced in handling special alloys with a 0.3mm-35mm thickness. 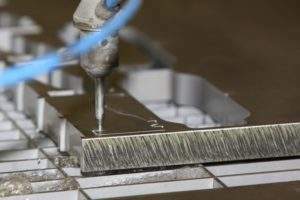 The most frequently used materials from Franke Industries are nickel / cobalt-based alloys (inconel 600, 625, 718, 738, rene41, alloy 25, alloy 188, alloy 230, alloy 282, alloy-x, nimonic 75, nimonic 80a, and waspaloy), titanium, stainless steel, bronze, and aluminium. The management system at Franke Industries is based on the European Foundation for Quality Management (EFQM) model. 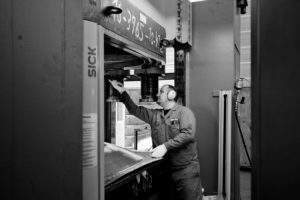 It includes the following certificates: EN ISO 9001:2008, EN ISO 14001:2004, EN ISO 3834-2:2005, OHSAS 18001:2007 (EKAS), and DIN EN 9100:2009. 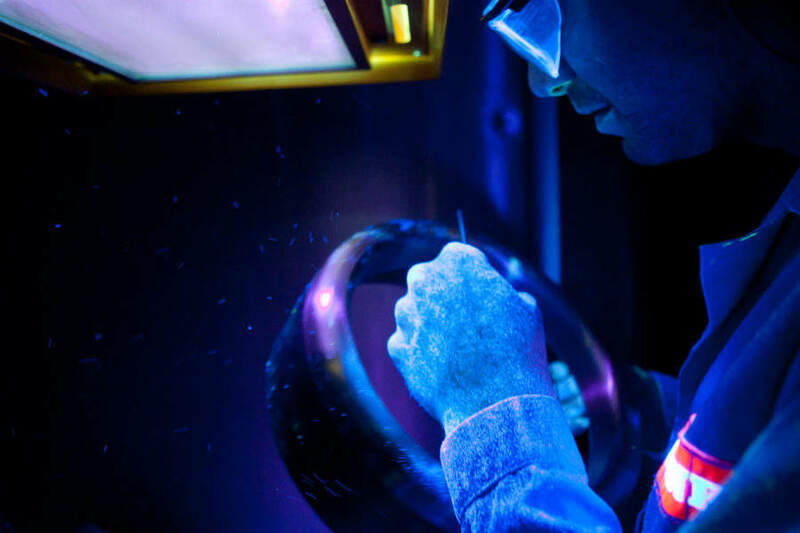 Franke Industries welding and non-destructive testing processes are Nadcap-certified. 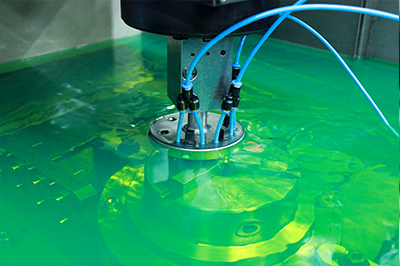 Franke Industries is a member of the Artemis Group. It is based in Aarburg, Switzerland, and Ampfing, Germany. It currently employs around 140 employees with a net sale of CHF34 million in 2017. 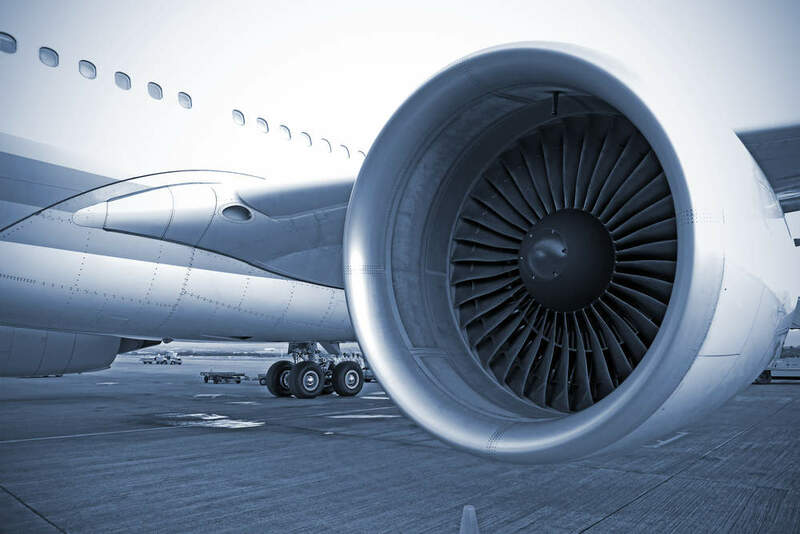 Franke Industrie AG is a solution-driven partner within the aerospace industries and has been a successful producer of jet engine and hot gas path parts for many years. After exhibiting together with its partners from the Turbine Components Network over the last 10 years, Franke Industrie AG will start a new chapter this year. Franke Industrie AG is pleased to start 2017 with a great achievement.